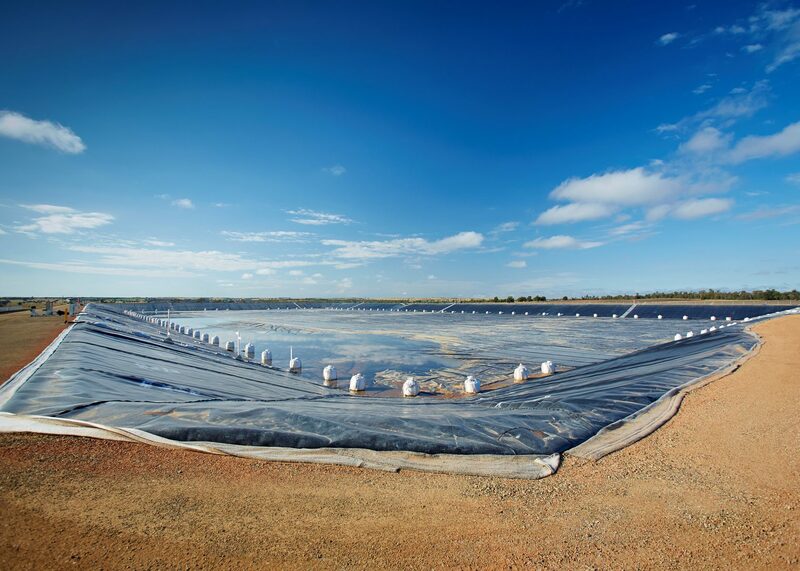 Utilising Coal Seam Gas sourced from the Surat basin, QGC’s QCLNG project will supply around 8.4 million tonnes of Liquefied Natural Gas (LNG) to the global market every year. 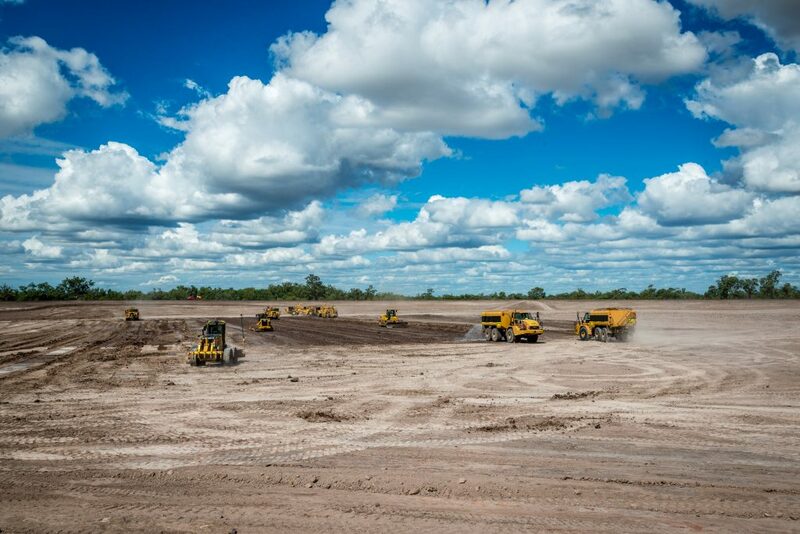 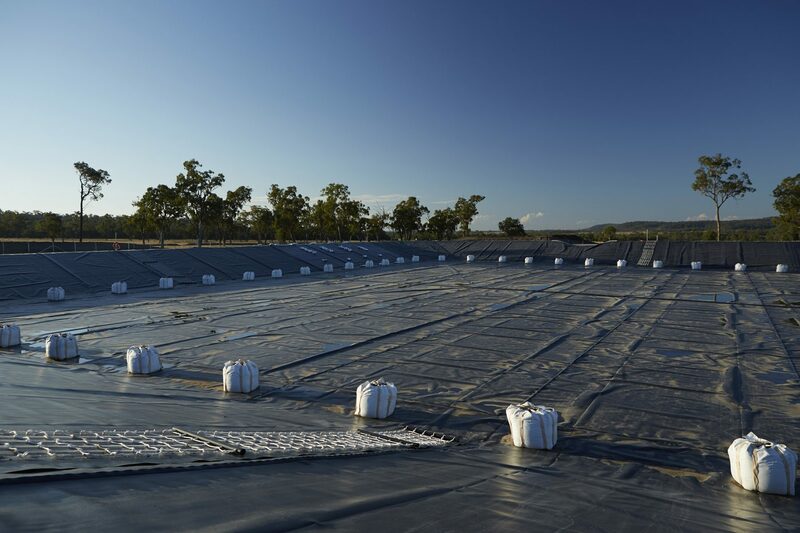 As part of the project, the FKG Group was engaged to construct five ponds for the storage of saline CSG water (a by-product of the CSG extraction process): the Bloodworth (150ML), Thackery (230ML), Kathleen (25ML), Ross (30ML) and Windibri (30ML) Ponds. 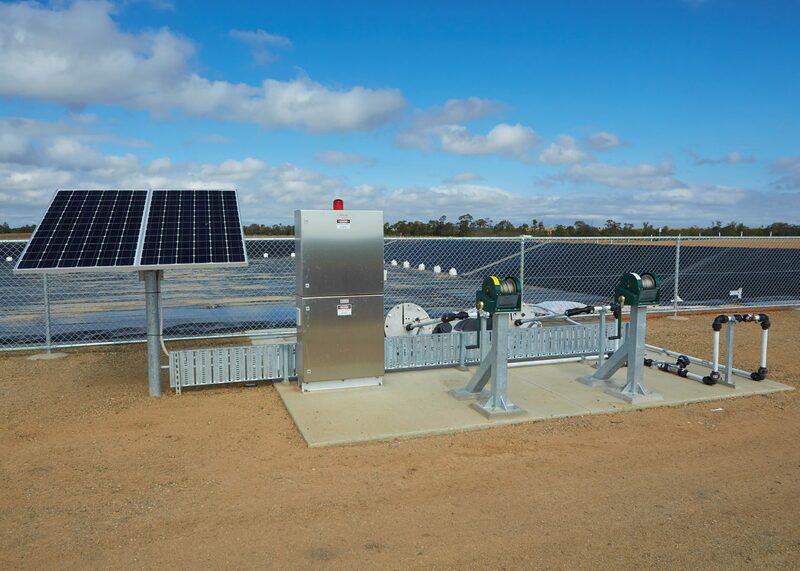 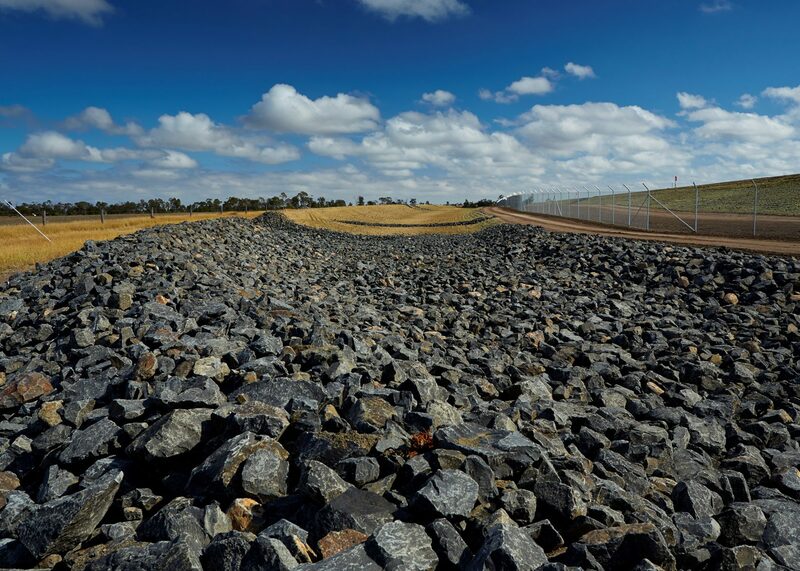 Located near Wandoan, 70km north of Miles, works included site clearing, bulk earthworks, installation of 2mm HDPE liners, fencing, drainage, rehabilitation including landscaping, and the installation of leak detection and depressurisation pumps. 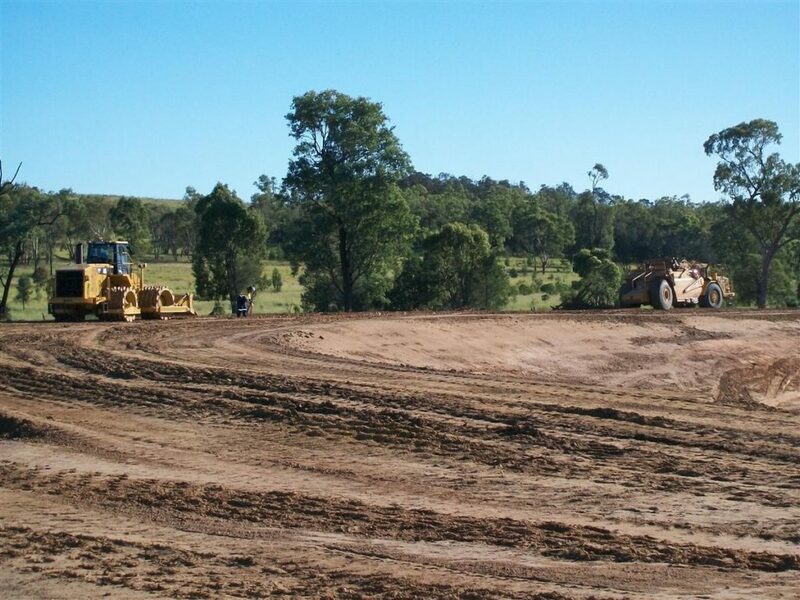 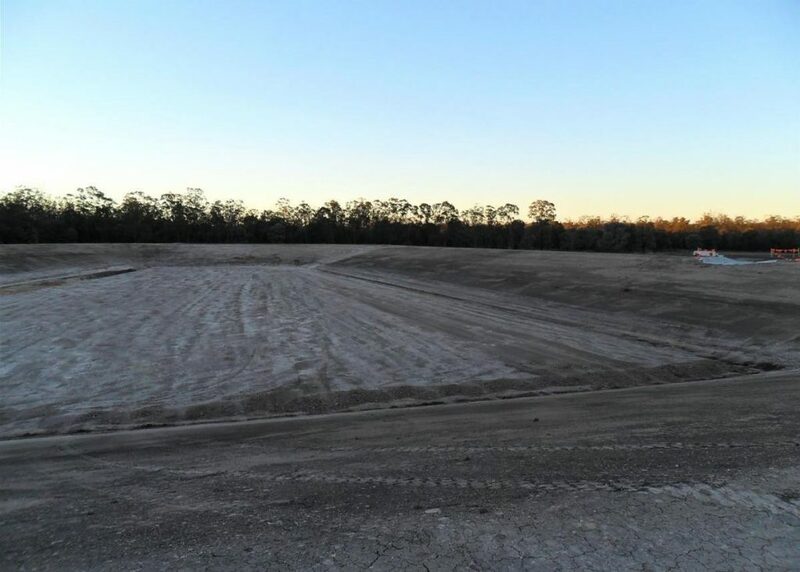 The ponds were key assets to be delivered as part of the QCLNG Upstream project, and were successfully delivered within critical time requirements.